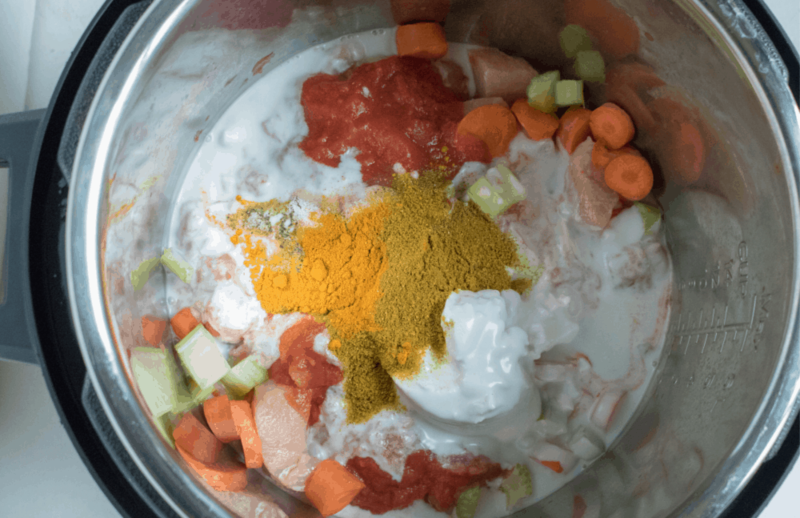 This Curry Chicken and vegetable dinner recipe is so easy to make and takes hardly any time at all, when you make it in your pressure cooker. 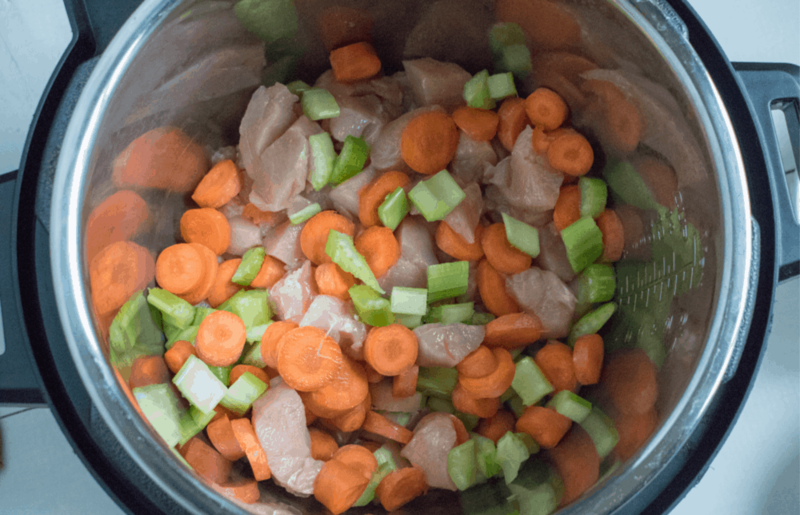 I am constantly looking for more and more Instant Pot Chicken Breast Recipes to add to my collection and this is quickly becoming one of our faves. 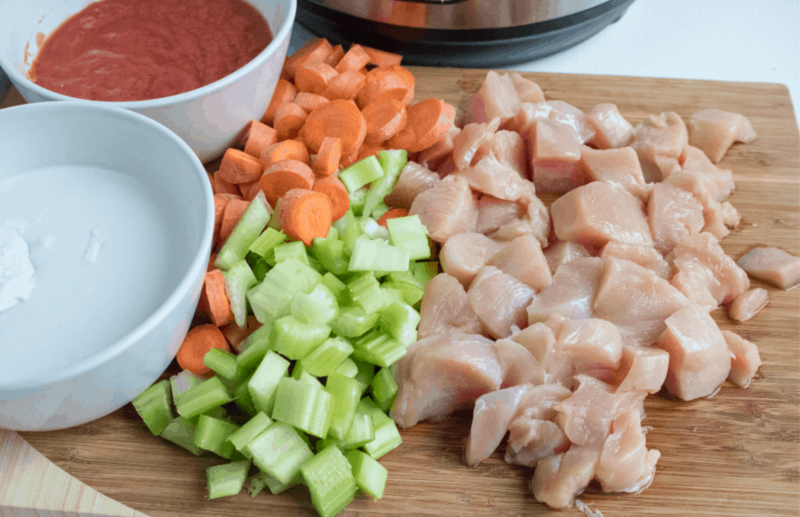 If you are looking for a quick dinner idea that is packed with lots of flavor, then go ahead and give this one a try and let me know what you think! Although a lot of chicken curry recipes call for chicken thighs, I prefer to use boneless, skinless chicken breast to make mine. This is just a personal preference since I buy a lot of chicken breast and usually have some waiting in my freezer. Try this Cilantro Lime Chicken and Rice if you are looking for another great dinner idea. Or if you’re in the mood for something sweet, this Old Fashioned Applesauce Cake is so good! 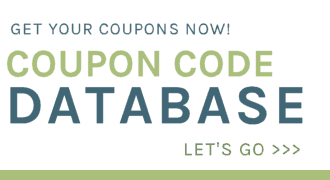 Love the flavor of homemade curry but don’t have a lot of time to let it simmer? 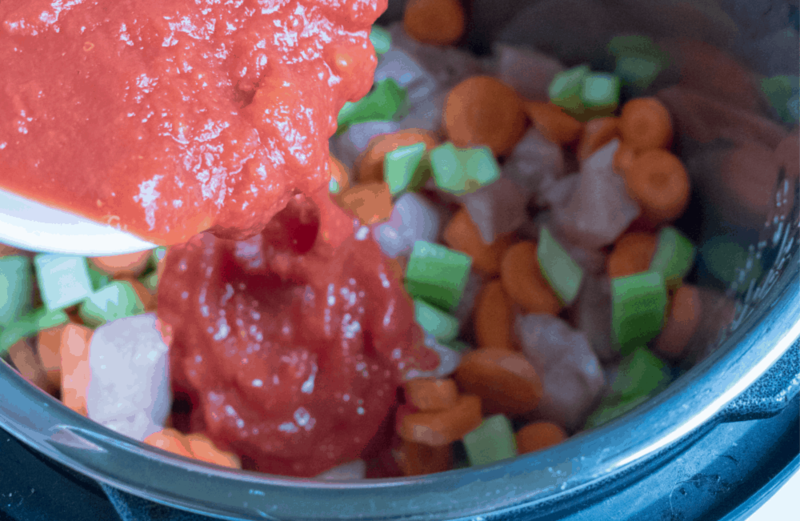 Try this simple Instant Pot version that allows you to save so much time cooking it all inside your pressure cooker. *Saving Dollars and Sense Tip: I don’t saute my chicken. I just throw it all into the pot because I am usually on a time crunch. I don’t think it really hurts the meal at all skipping the first step in this recipe. Saute chicken in one tablespoon of oil for 1-2 minutes. Like I mentioned above, you can totally skip this part if you want to. 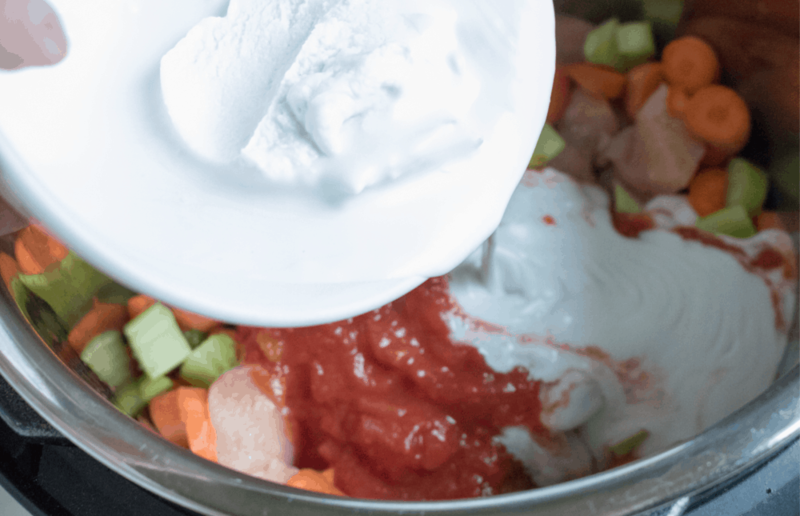 Add all of the remaining ingredients into your pot. Add the coconut milk & coconut cream to the pot. Don’t forget to add all of the spices!! Set manual pressure time for 25 minutes. Serve over rice if you’d like. 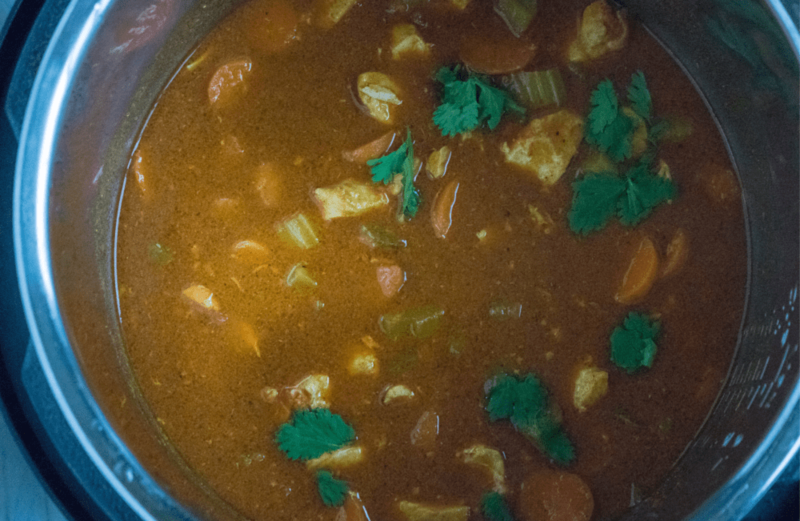 We aren’t big rice eaters, so we usually eat this curry recipe as a chicken curry soup instead. 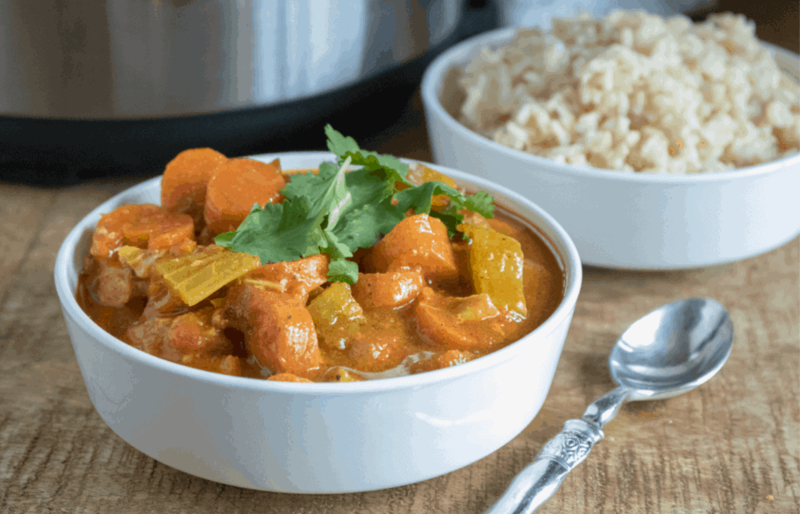 This Curry Chicken and vegetable dinner is so easy to make and takes hardly any time at all, when you make it in your pressure cooker.